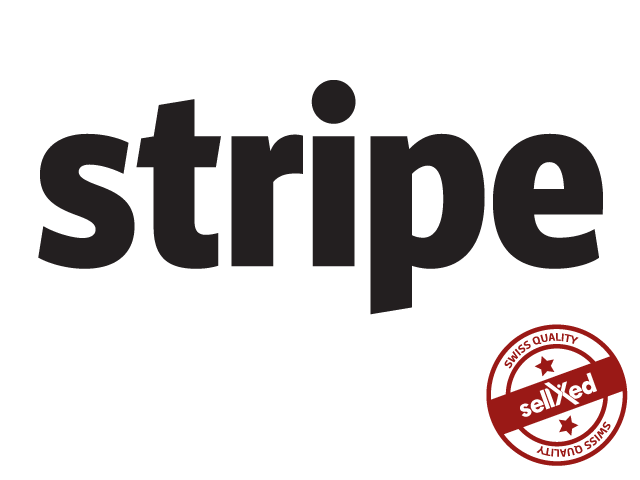 With this module, payments made via the gateway of Stripe can be integrated into your Magento shop. The module contains the files of Magento 1 as well as Magento 2. Offer your client access to a varierty of new payment methods. The Stripe Magento Plugin supports 3D secure for credit cards as well as alternative payment methods as iDEAL, Giropay, Sofortüberweisung, etc. The Magento Stripe Payment Extension is fully compatible with the Magento Abo Commerce Extension for automatic subscriptions. If activated, the payments for the subscription will be debited automatically from the customer's credit or debit card. Offer your clients access to a variety of new payment methods. 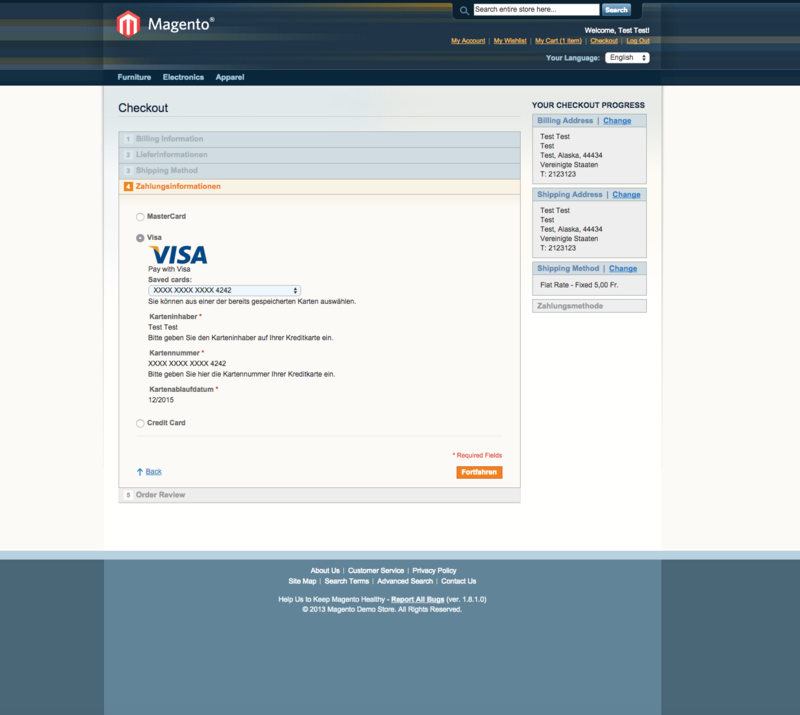 The Stripe Magento Plugin supports Credit cards including 3-D Secure and the processing of alternative payment methods as Sofort, Giropay, iDEAL etc. You can find a detailed list with all the included payment methods below. 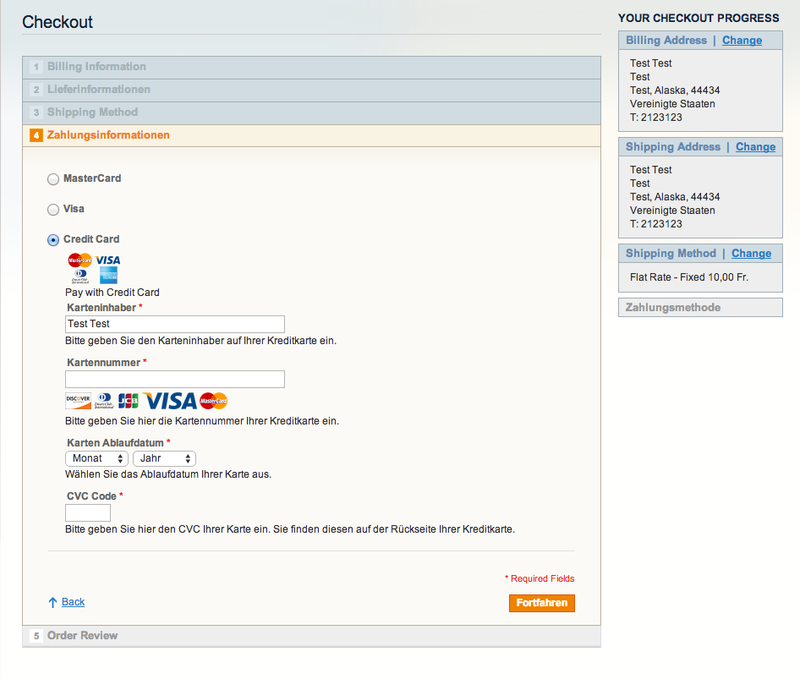 The Magento 2 Stripe Payment Extension is working with the default Magento 2 checkout. We explicitly tested it with the standard Magento 2 checkout only. 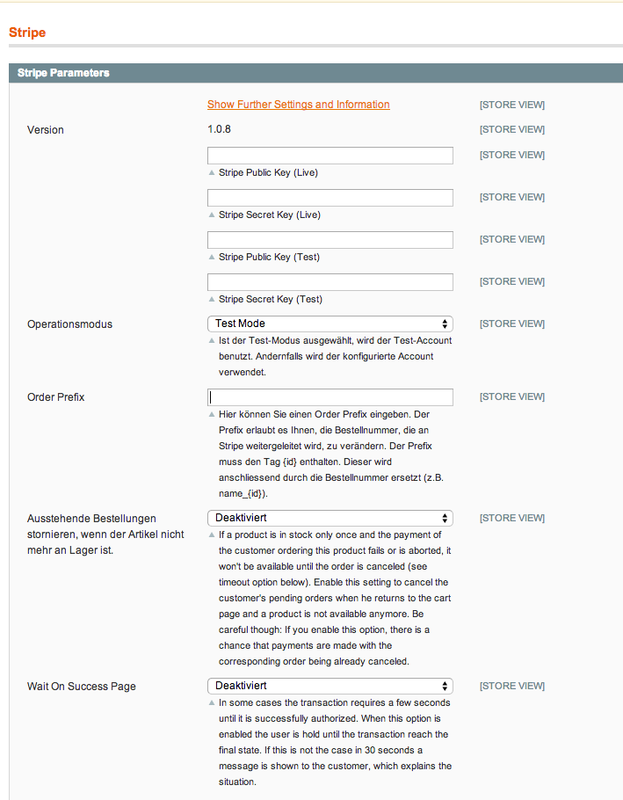 Convince yourself and check out the Magento Stripe module directly in our demoshop with a live-version. To do so just click on Demo further below.